It's a new season and we're off to a flying start, with 55 entries in the Oatey Cup! 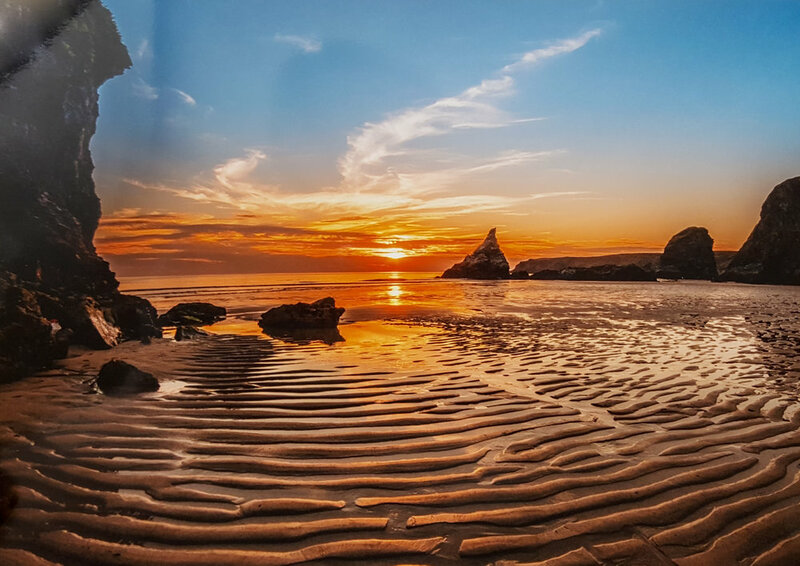 The Oatey Cup is an in-house judged competition, with members showing their best images from over the summer break. This year's winner is Janet Downes with a beautiful high-key shot of a new-born goat, second place goes to Richard Lawrence (proving that sunsets can score in competitions!) 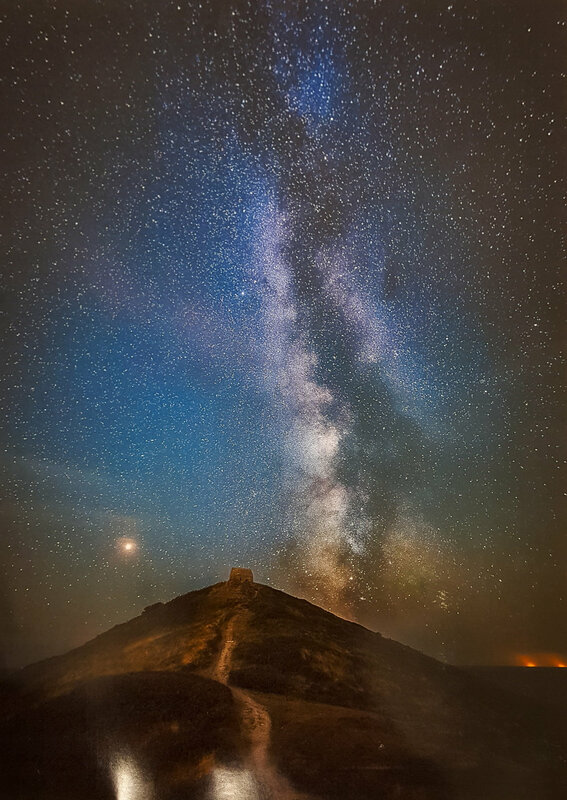 and finally third place was taken by Tim Gilbert with a shot of the Milky Way over Rame Head.